Ride the Tourist Bus(? )- Yes, we realize it sounds corny, and is pretty cliched, but riding the tourist bus around Barcelona is actually a great way to get your bearings, learn a little about the city, and plan out what you want to see during your visit. The buses depart from Plaza Catalunya, and tickets are good for 48 hours. Walk around the city- Barcelona is a great city to just get lost in. Every neighborhood is different, there is so much to see and do, and sometimes the best way to get after it is to hit the streets and wander. Grab a map from your accommodation, ask for some pointers, lace up your walking shoes, and get amongst it. 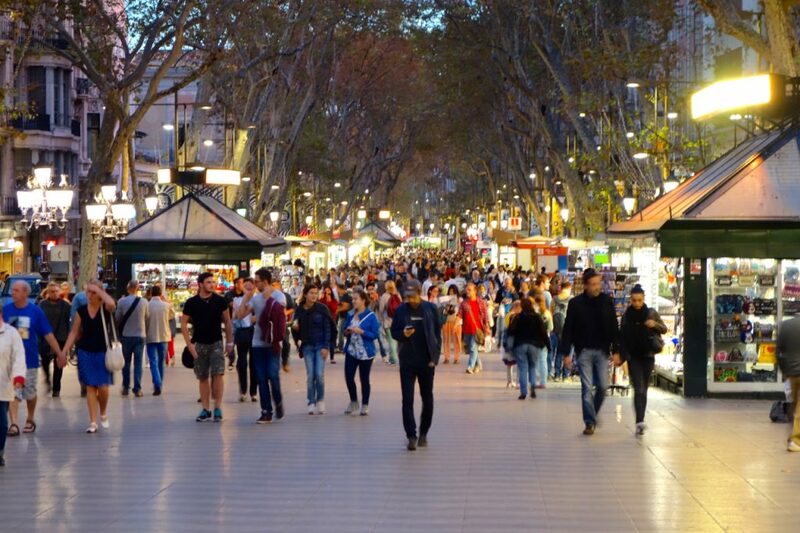 La Rambla- Though it may be viewed by many as the ‘Tourist Trap’ of Barcelona, La Rambla is worth a stroll, if only to see what all the fuss is about. A pedestrian street lined with cafes, restaurants, pubs, shops, and hotels, La Rambla is a cacophony of sights and sounds. Tourists mix with locals, vendors and florists line the walkway, and it seems every cafe has a Happy Hour special that you can’t possible miss out on. Yes, it is all a bit over-the-top, but still worth a stroll. Mind your belongings- La Rambla is ‘Pickpocket Central’ in Barcelona. Go to the BEACH- Barcelona is famous for its beaches, routinely named on any ‘Best Beach City in the World’ list. The best thing about Barcelona’s beaches is that they’re RIGHT THERE, a literal stone’s throw away from the city’s center. Barceloneta is the closest, and can easily be reached on foot or via the Yellow Line on the metro. 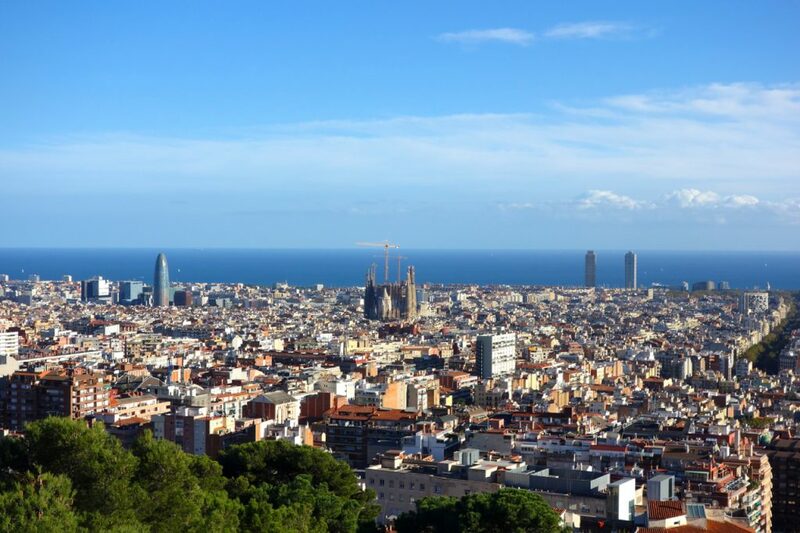 The rest of the beaches string out along the coast from there- take a stroll in the sand, sip some sangria along the way, and soak up the sun- Barcelona-style. 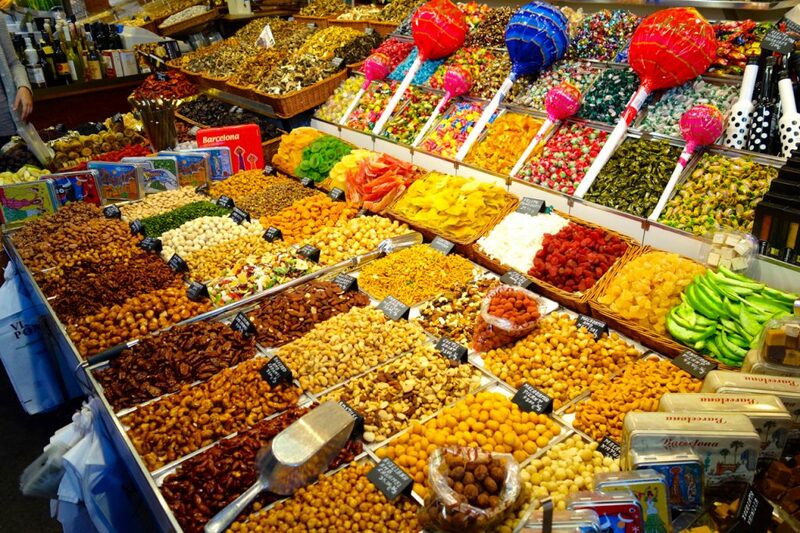 EAT TAPAS- Speaking of tapas- EAT SOME! Tapas in Barcelona are DELICIOUS, and these small plates and dishes are a great way to sample a little of everything. YUM! 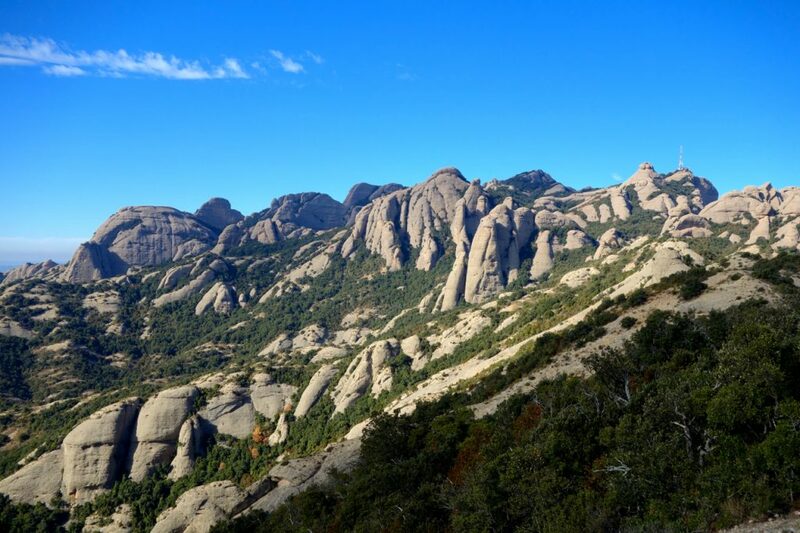 Tour the Gaudí sights- If you’re into history, architecture, or historical architecture, Barcelona has more than enough to keep you busy. The famous Catalan architect Antoni Gaudí is a hero in Barcelona, and you can see his work all over town (Casa Batllo, La Pedrera, Sagrada Familia, Parque Guell, etc.). There are numerous guided tours of these sights- ask at your accommodation about various options and recommendations. 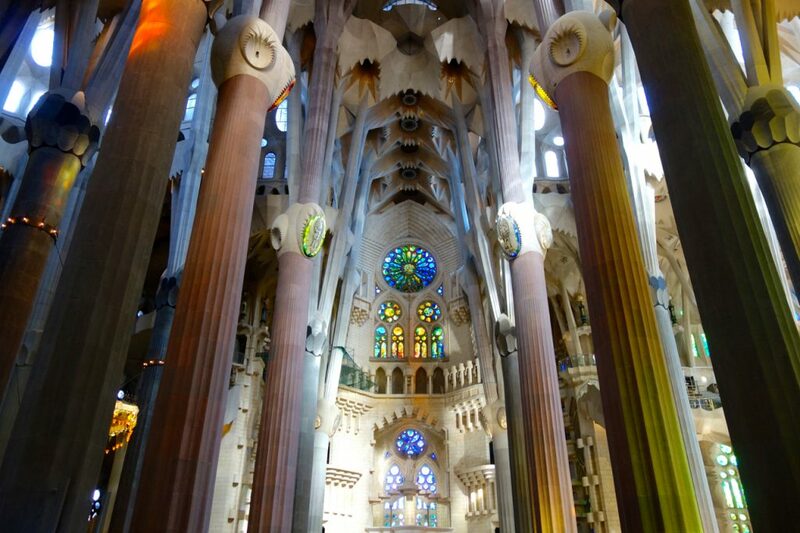 Get some culture- Barcelona is home to countless museums, most of which are world-class. 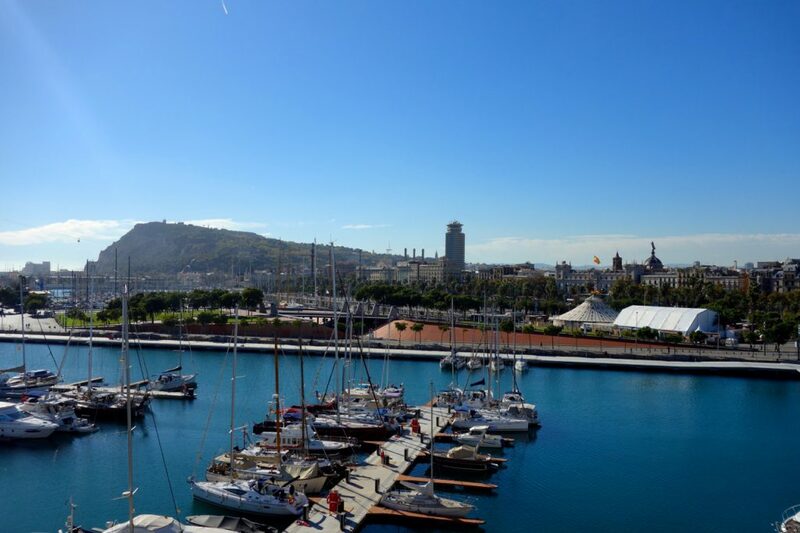 Get a sense of the story of Catalonia at the Museo d’Historia de Catalunya. Hit up the Contemporary Art Museum on Montjuic Hill. 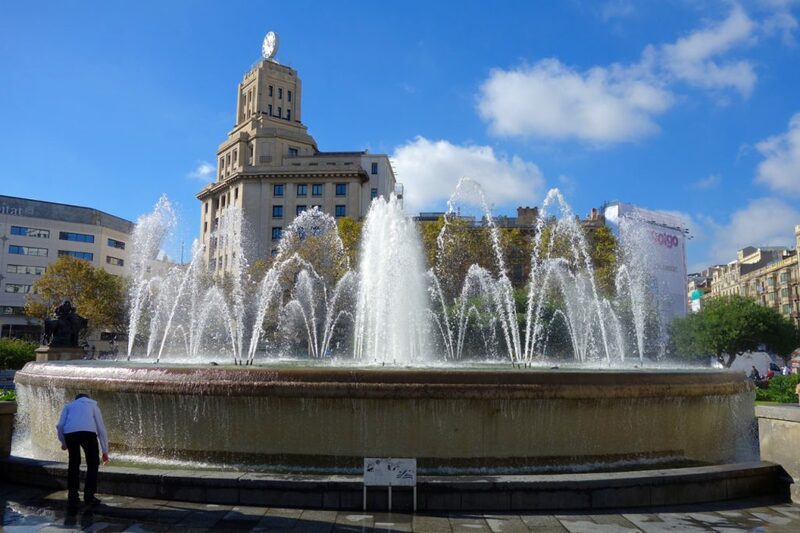 Learn about the city at the Museo d’Historia de Barcelona. Whatever you do, take advantage of these museums, and learn a little about what makes Barcelona such a special place. 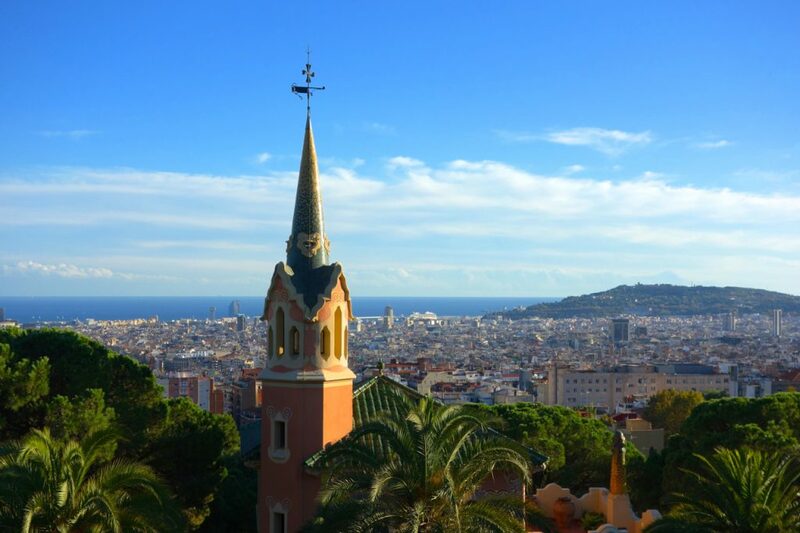 Visit Anella Olimpica- Home of the 1992 Summer Olympics, Barcelona’s Olympic Park is located on the Montjuic Hill on the southwest side of the city. This is a great place for a stroll in the afternoon, wandering through the various venues, and enjoying the peace and quiet of the green spaces above the city. 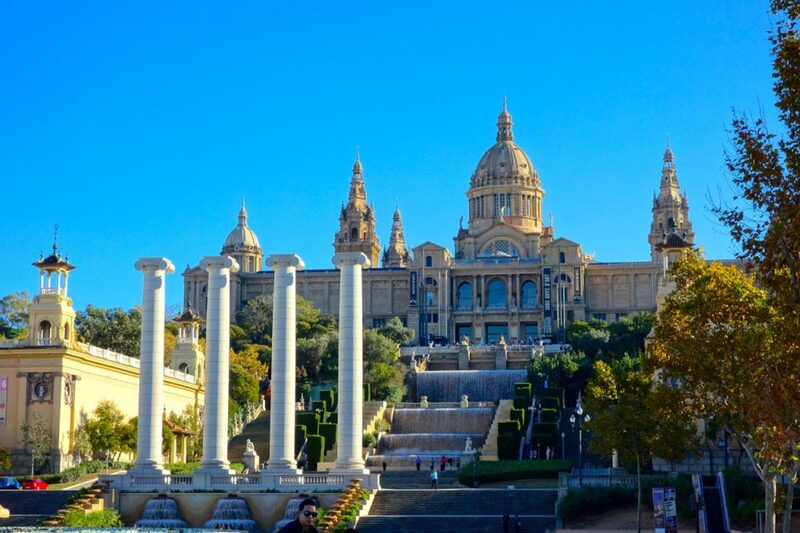 Check out the Museo Nacional d’Art de Catalunya (MNAC)- Located at the top of Montjuic Hill is the immense (and FREE) National Art Museum of Catalonia. The building alone is SPECTACULAR- and of course, the art inside is worth a look while you’re there (Again- it’s FREE!). Walk along the beachfront- As mentioned above, heading to the beach is a must when in Barcelona. But, that doesn’t necessarily mean you have to get in the water. 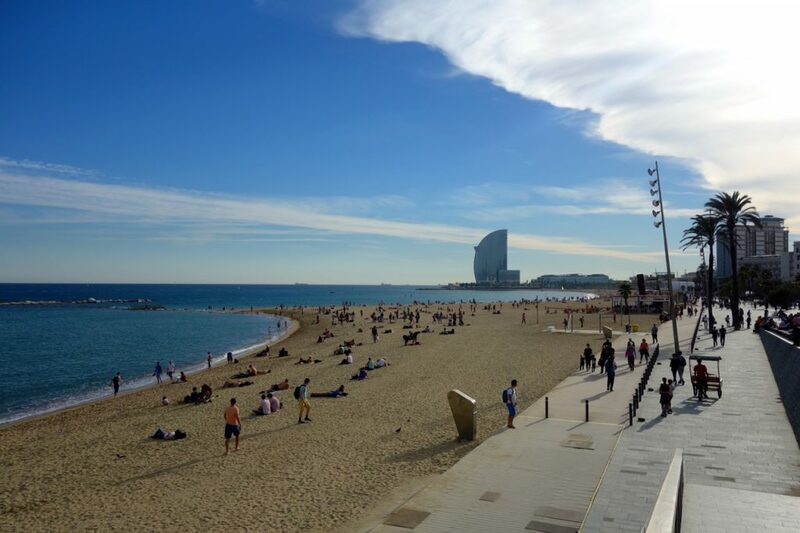 Barcelona’s beachfront is HOPPING- cool cafes, hip tapas bars, designer surf shops, trendy restaurants, chilled-out beach lounges- the beachfront is a scene in itself. If you’re in Barcelona during the summer months (May-October), this is where the party is. Hang out in Plaza Catalunya- One of the larger plazas in the city, Plaza Catalunya is considered by most to be the ‘center’ of Barcelona. There are several fountains, numerous sculptures, and plenty of wide open space in the plaza. You’ll find cafes and shops lining the outer streets, and flocks of pigeons inhabiting the center of the plaza. Don’t feed them, unless you want to get swarmed, and ultimately pooped on. 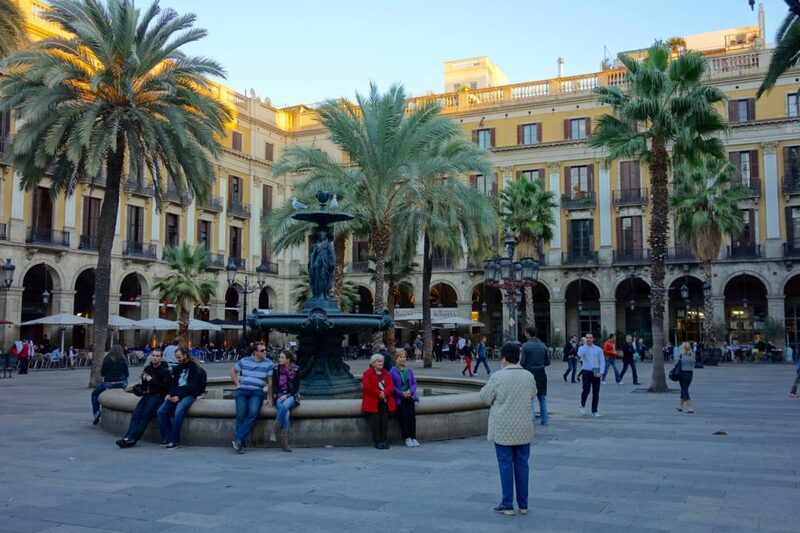 Hang out in Plaza Reial- The quiet, palm tree-lined Royal Plaza is located just off La Rambla, and after dark doubles as one of the epicenters of Barcelona’s buzzing nightlife. Several restaurants line the square, along with some of Barcelona’s hippest nightclubs. Just hanging out in the square turns into a party as the night wears on... Mind your stuff, as pickpockets target those that appear to have imbibed too much. Take a walking tour- with so much to see and do in the city, there are numerous walking tours that you can go on, most of which are free (tips at the end). Check at your accommodation for recommendations. Catch the Magic Fountain water show- The Magic Fountain water show takes place in the water fountain at the foot of the stairs leading up to the MNAC. Lights, water, and music come together to put on a display well worth seeing. Throngs of tourists line the stairs and surround the fountain, so it’s better to get there early. The easiest way to get there is to take the metro to the Plaza Espana stop. 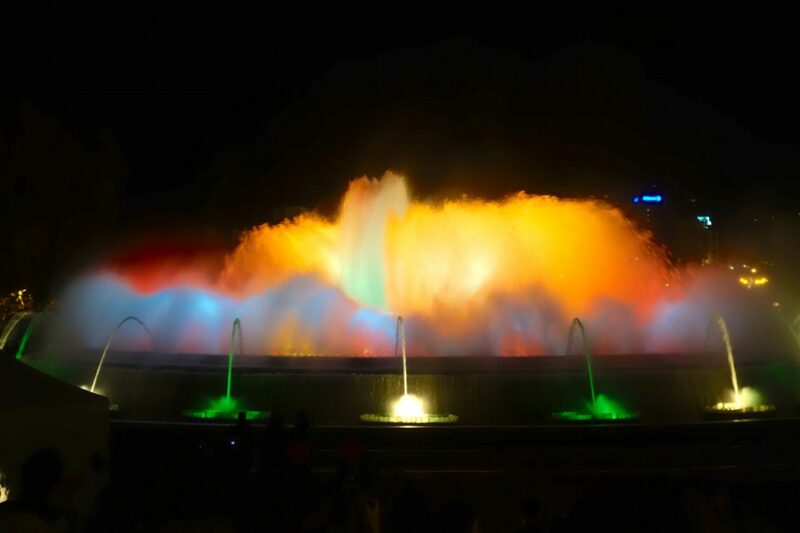 Note that the fountain show schedule is seasonal, so you’ll want to check the website to see when you can catch the show when in town (http://www.bcn.cat/parcsijardins/fonts/EN/magica.html). 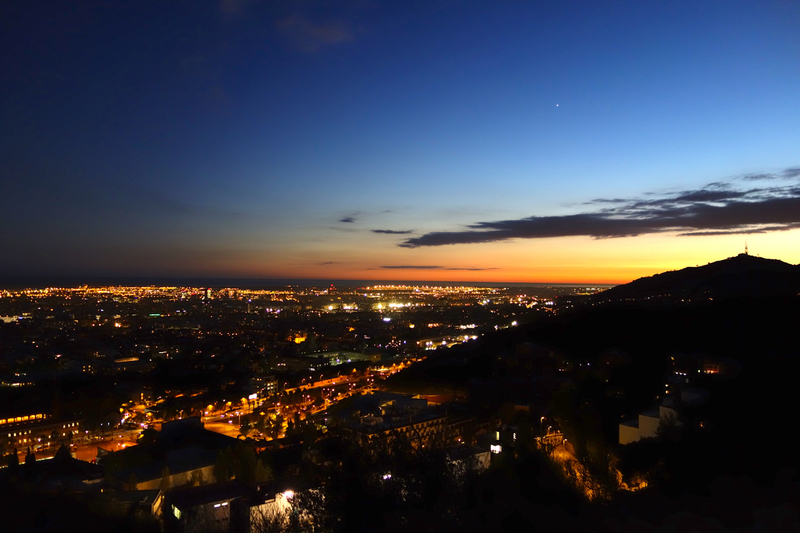 Go up Tibidabo for sunset- The massive ridge running along the north side of town is a great place to go for sunset. There are buses that run up the hill, and a seasonal funicular that can get you all the way to the top. You’ll find locals walking and jogging, and several look-outs over the city. Visit Camp Nou- If you’re a futbol fanatic, chances are you’ve heard of FC Barcelona. 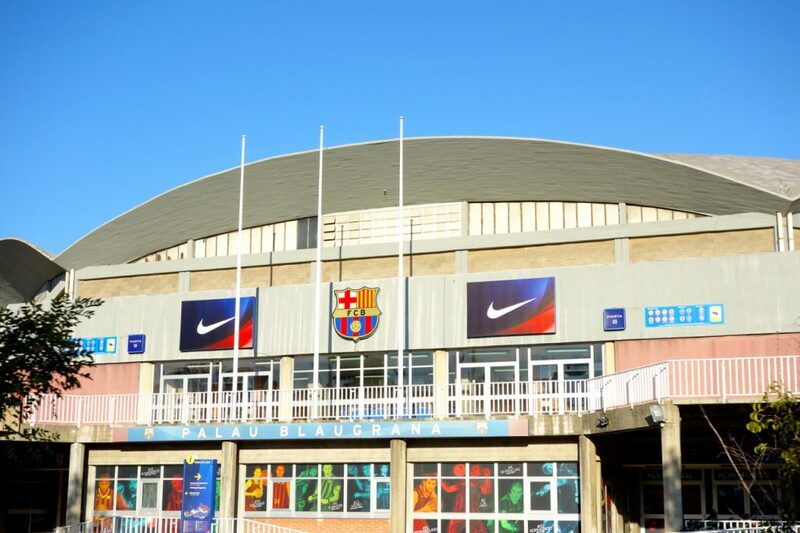 Their home grounds (Camp Nou) are located in the city, and are open for visitors. You can buy a ticket to actually go into the stadium on a tour, or just walk around the outside and visit the gift shop. Better yet- get a ticket for a match, and see some of the best football in the world.